Studying the lung microbiome requires a specialist approach to sampling, laboratory techniques and statistical analysis. 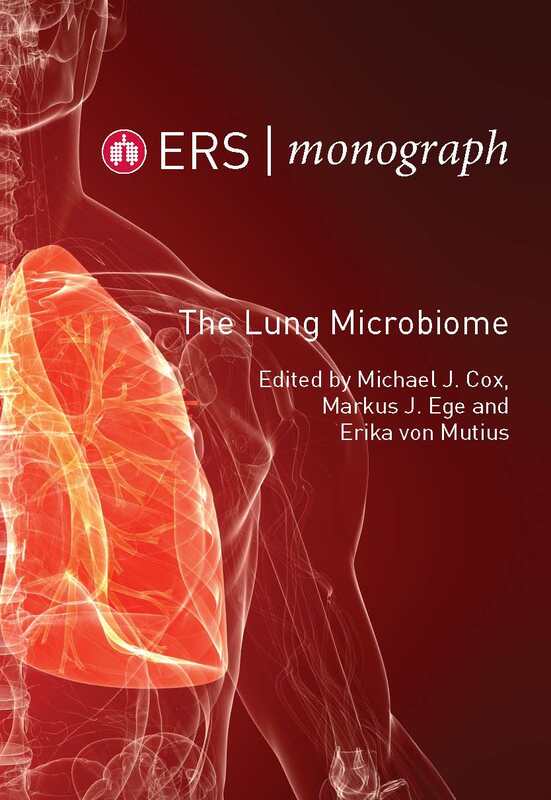 This Monograph introduces the techniques used and discusses how respiratory sampling, 16S rRNA gene sequencing, metagenomics and the application of ecological theory can be used to examine the respiratory microbiome. It examines the different components of the respiratory microbiome: viruses and fungi in addition to the more frequently studied bacteria. It also considers a range of contexts from the paediatric microbiome and how this develops to disease of all ages including asthma and chronic obstructive pulmonary disease, chronic suppurative lung disease, interstitial lung diseases, acquired pneumonias, transplantation, cancer and HIV, and the interaction of the respiratory microbiome and the environment. 4. Applying ecological theories in research: lessons learned from microbial ecology and evolution? 5. 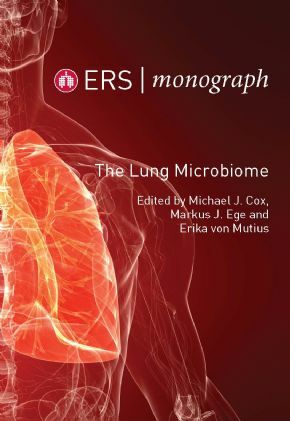 The early-life microbiome: the key to respiratory health?